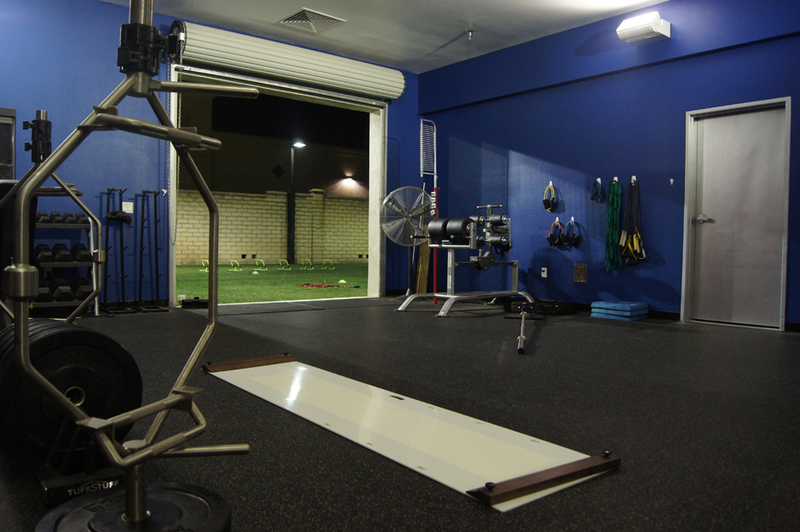 We help athletes from all over Ventura County and beyond fine tune their performance. 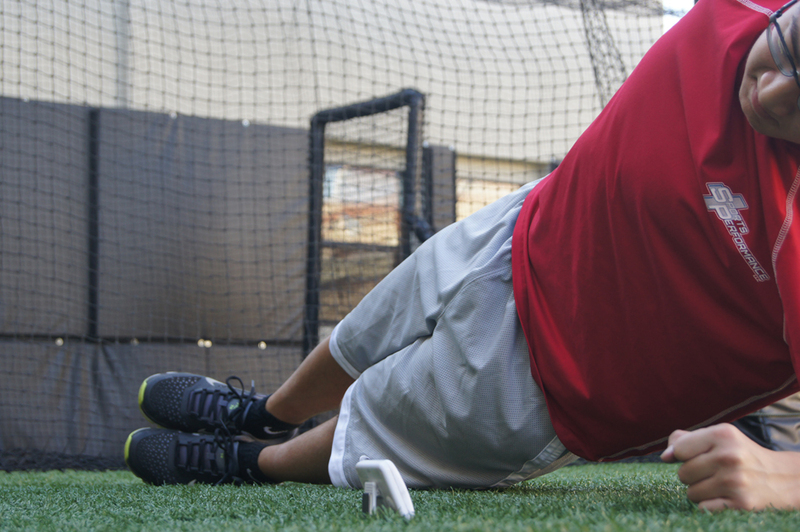 Our experienced staff is ready to help elevate your game. 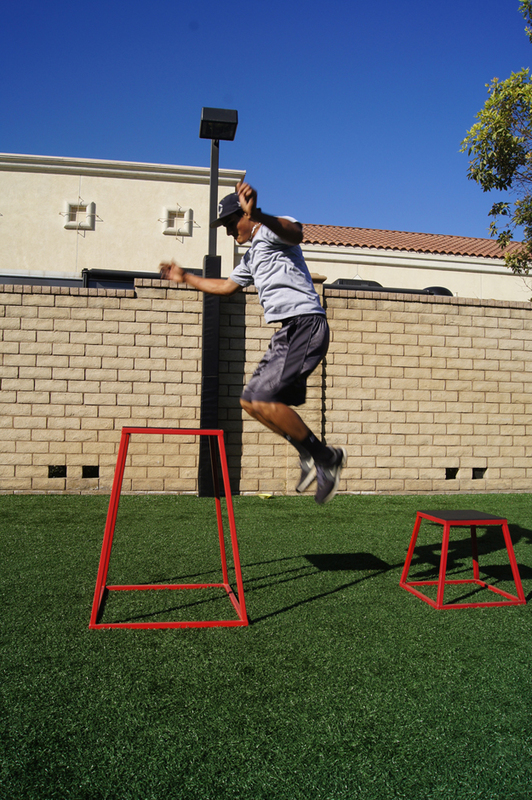 It is our mission at Sports Performance Plus to provide local athletes of all levels and sports with the most comprehensive fitness and performance solutions in the county. Get started today by contacting us on our website or calling us. 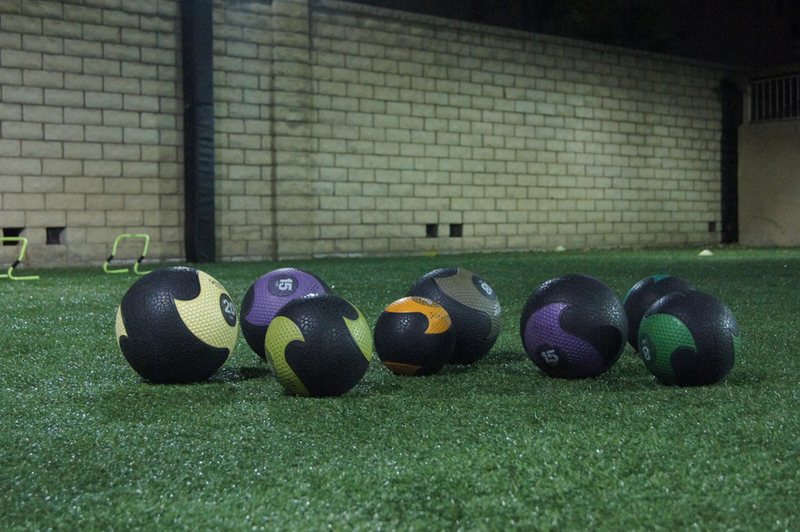 We offer outdoor and indoor areas for training. 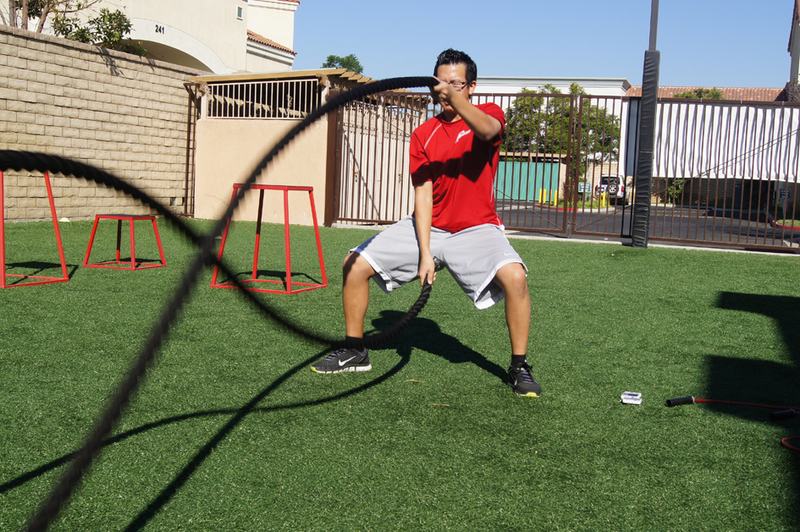 Regardless of the sport, our programs are designed to improve your performance. 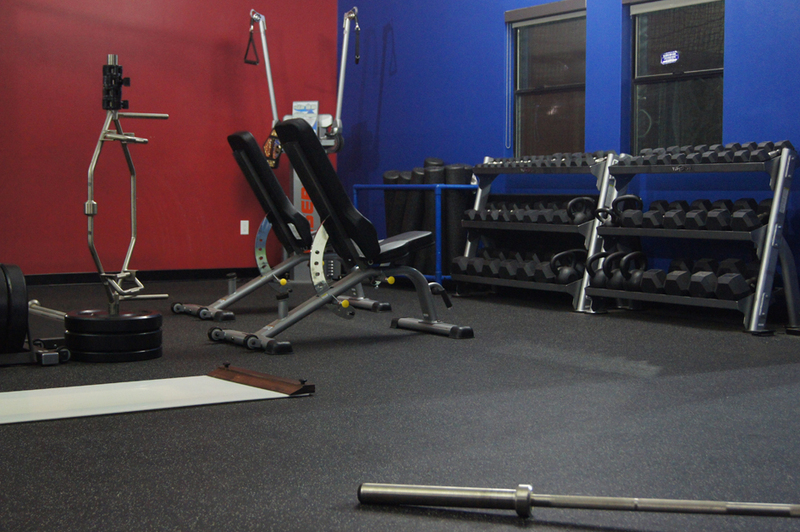 Our assessment will identify your specific needs to achieve you desired results. 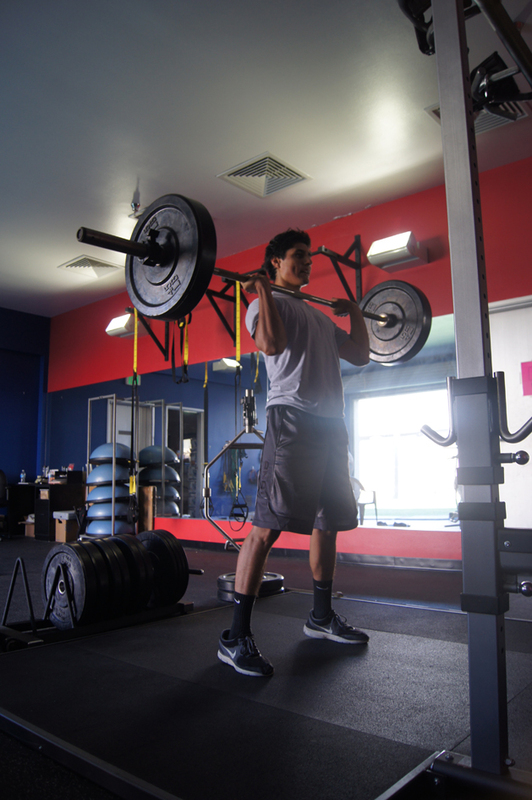 We have years of experience helping athletes perform their best. Our dedicated staff can work around your schedule to design a plan. 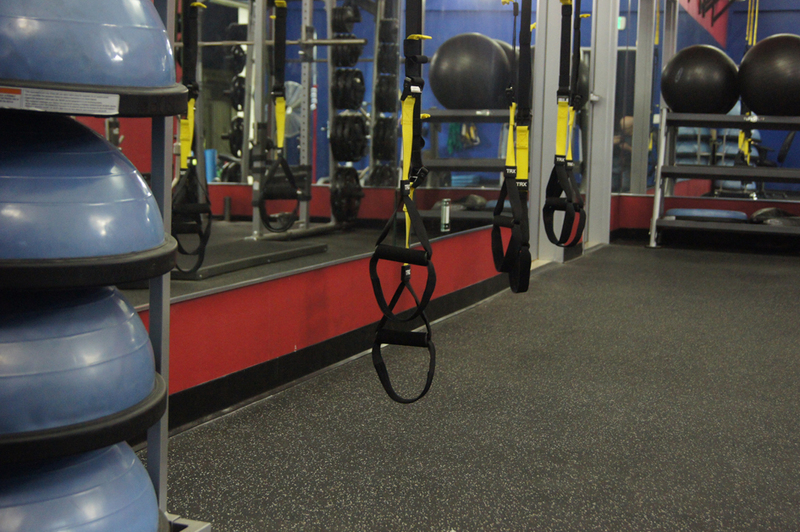 We'll improve your form and get your body where it needs to be. We give you the edge you need to make the cut. 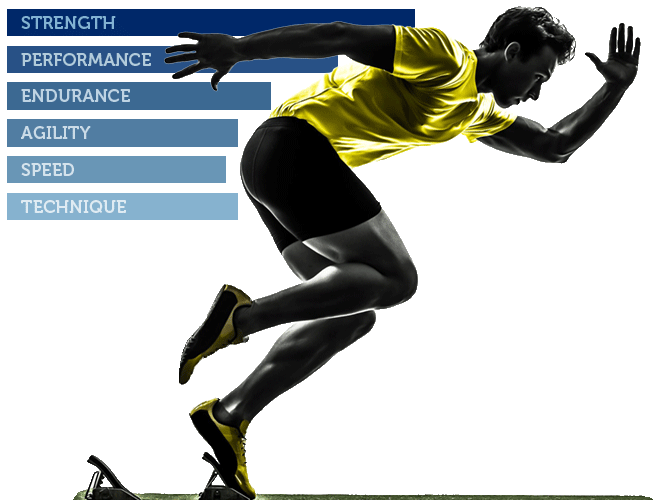 At Sports Performance Plus we have the unique ability to integrate our 20 plus year history of rehabbing local athletes with the most current exercise strategies for performance enhancement and injury prevention. We integrate this with our individual assessment, movement pattern knowledge, and injury management / prevention expertise to design each athlete’s program. 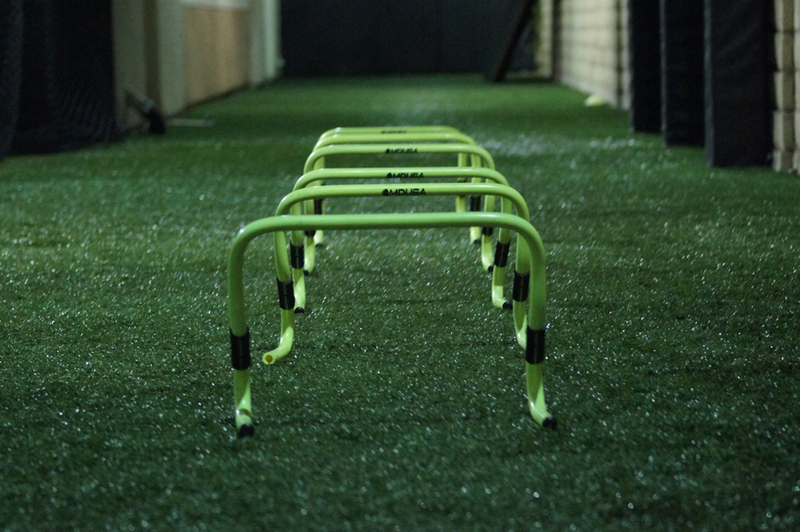 © 2013 Sports Performance Plus. All Rights Reserved.